I read your message on IFB & checked out your blog & it is lovely! I am following you through blogspot as well as bloglovin! Well done dear, great post!!!! 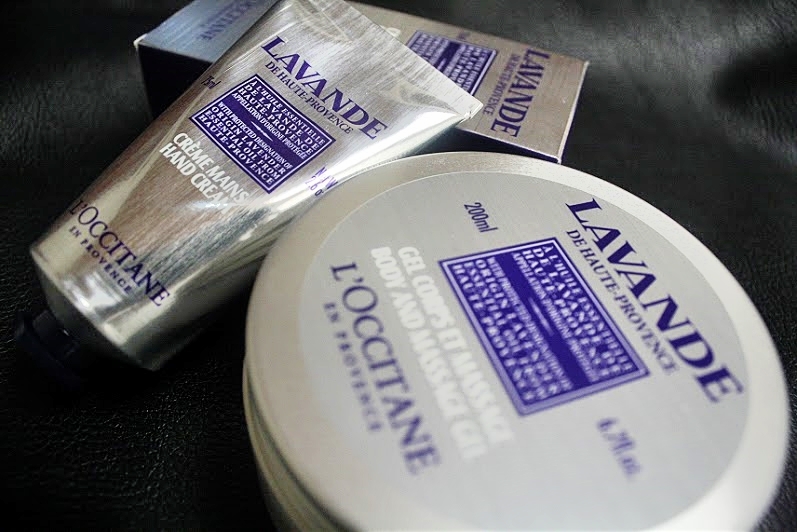 I adore L Occitane products! im following you! can you please follow me to?